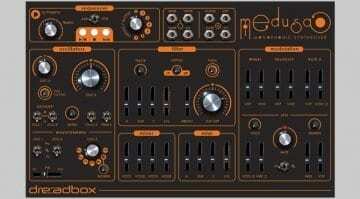 Back in July last year Dreadbox posted a mockup image and details of their forthcoming Medusa synth (original article here). 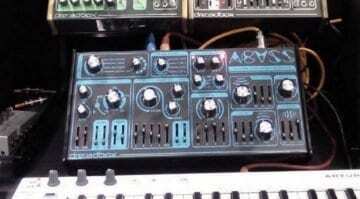 It was orange and dark and very stylistically in keeping with their other synthesizers. They’ve just posted an image of what must be a finished Medusa and it couldn’t be further from what we saw before. That’s very interesting. It appears to be much smaller, neater and less chunky than the Abyss that came before it. 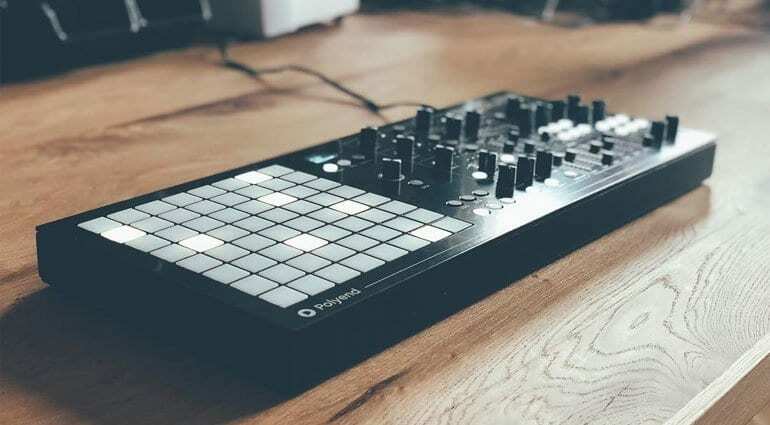 They mention Polyend in the post who are the developers of the inbuilt sequencer. Or at least they were in the specs they gave us last year, whereas now everything could have changed. 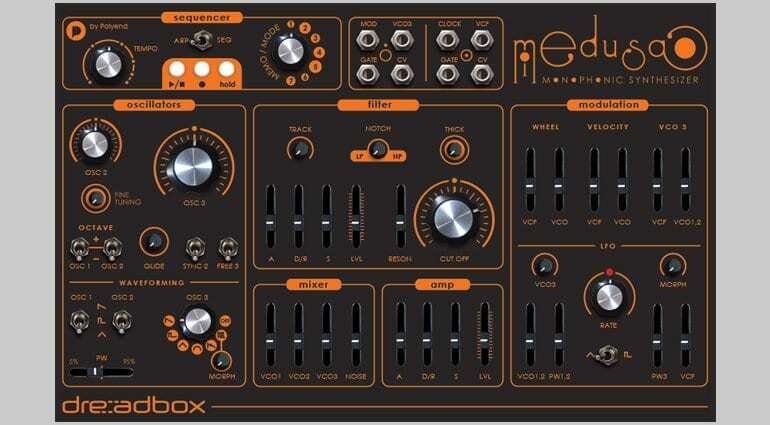 But it does look like half the Medusa is devoid of knobs, which could mean the left half of the synth is given over to some sort of sequencing and controlling surface. It was said to support 64 steps and 7 memory slots. 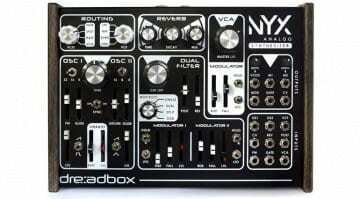 So there we have it, an 8×8 sequencing grid – very interesting. 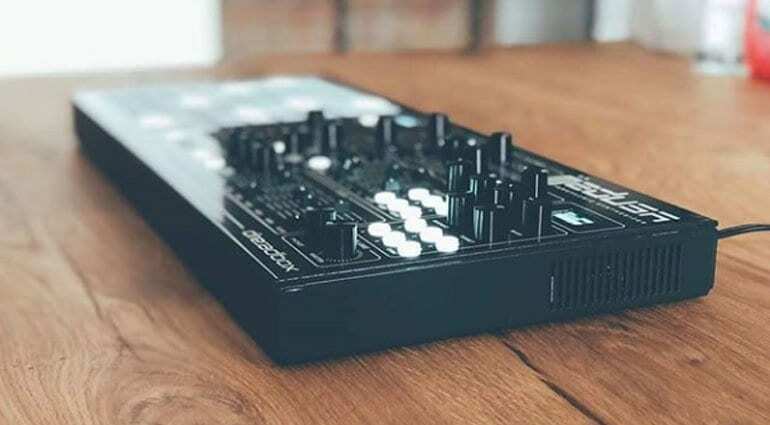 Will it still be a 3 oscillator monosynth? What other changes and design decisions have they made? 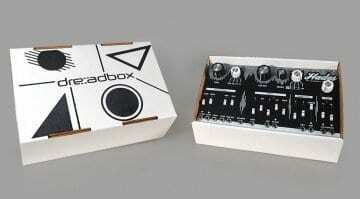 The release date is May which means we’ll probably see it for the first time at Superbooth in Berlin.